5.5 miles to finish up the week with 41 miles and the last two of the miles with Andrew, Beretta and Brooke. 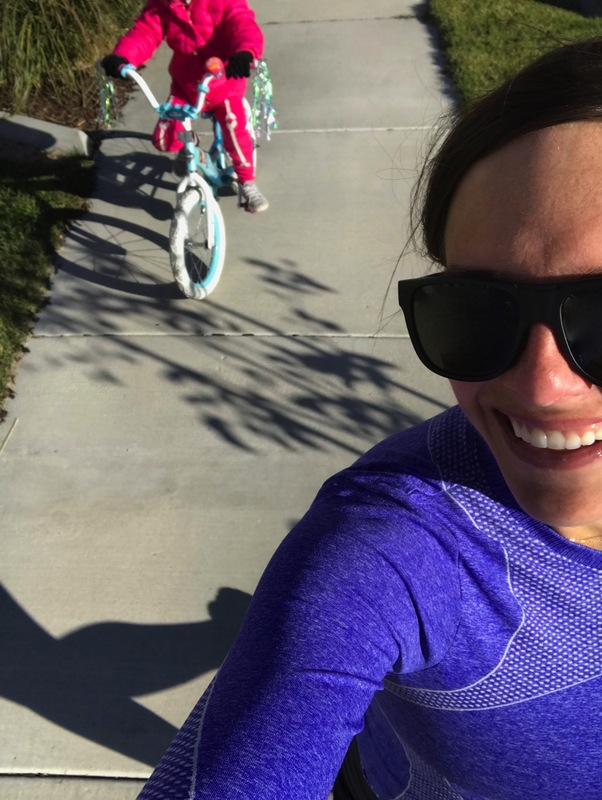 I don’t know how much longer this is going to last but pregnant running is feeling better and better each week…I’m a huge fan of running in the third trimester compared to the others. I hit an 8:11 mile (chasing after Brooke;) and it felt really good to get moving. It also made me SO excited to think about being at a track again in a few months doing speed work! Remind me of this excitement about the track that I was feeling later when I am complaining about the track;). An attempt for a selfie of both of us… she rocked an all-pink outfit! I’ve been wearing the Levitate most days but if I know Andrew is running with me I do my best to match him with the Launch. 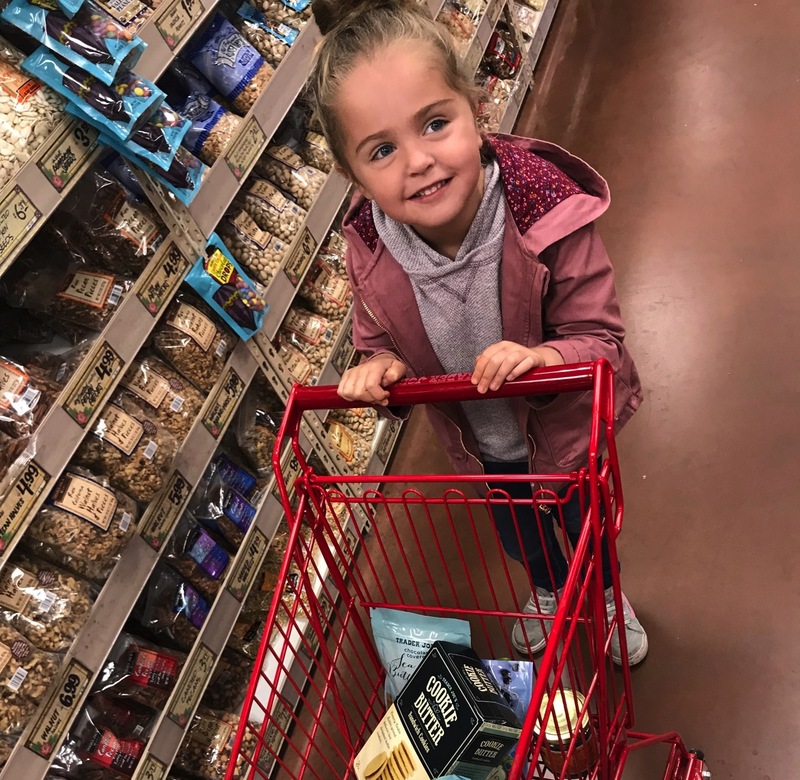 On our way up to Andrew’s parents’ house we ran into Trader Joe’s really quick to get the good stuff (thank you for your recommendations on this post… I’ll share everything we love soon)! 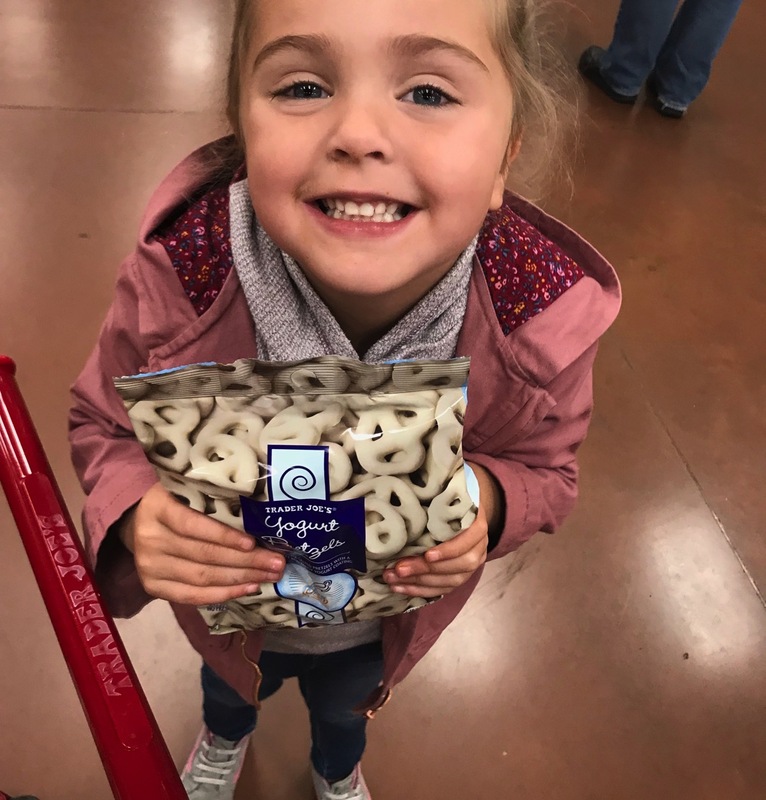 Brooke was thrilled that they had her favorite yogurt covered pretzels! 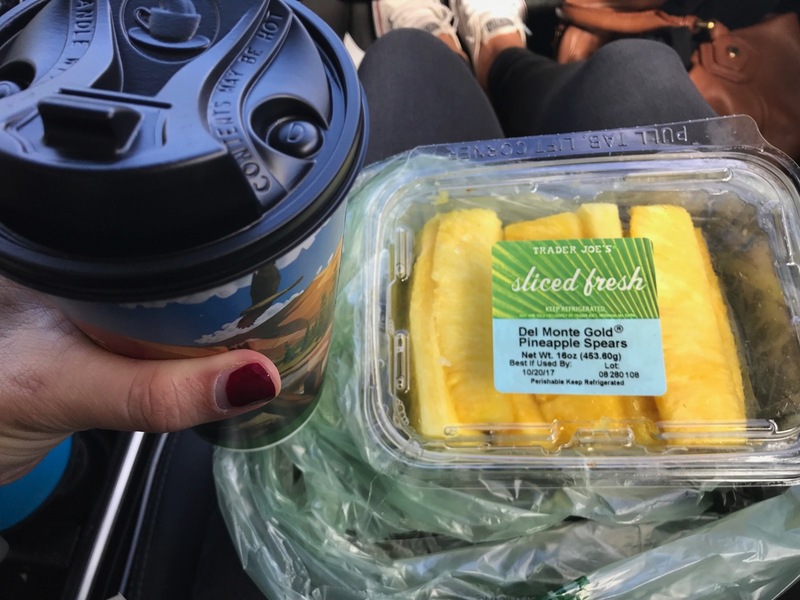 I had quite the delicious snack on the ride up of hot chocolate from the gas station and pineapple spears (that tasted like gold… I can’t have enough fruit right now)! And then for lunch we had chili and cornbread (if you can tell, I’m really into bread these days) at my in-laws. 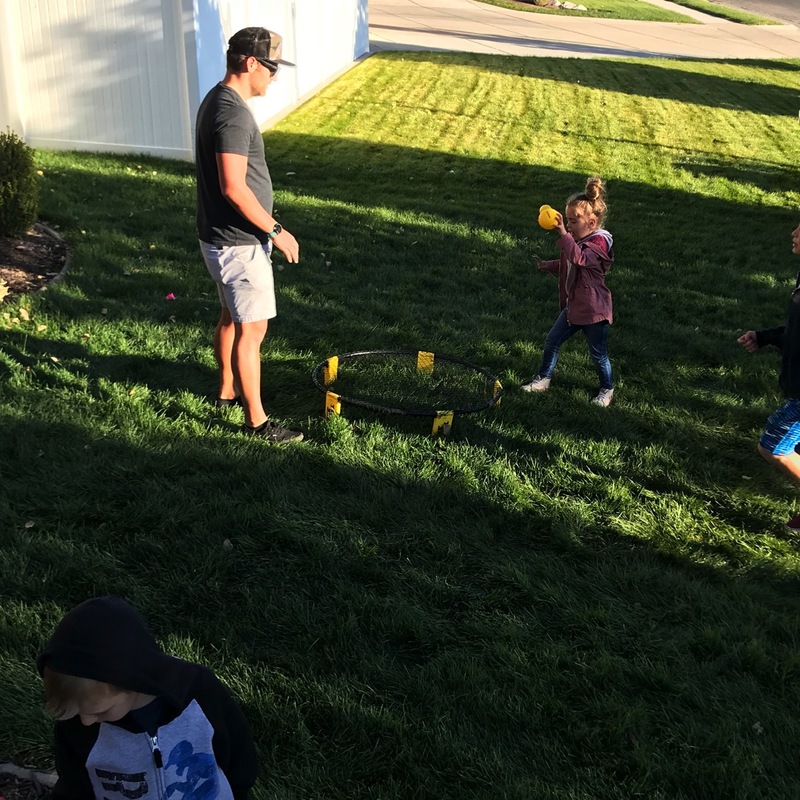 Hung outside watching the crew play spike ball. And then Brooke had a lesson on this sport also. 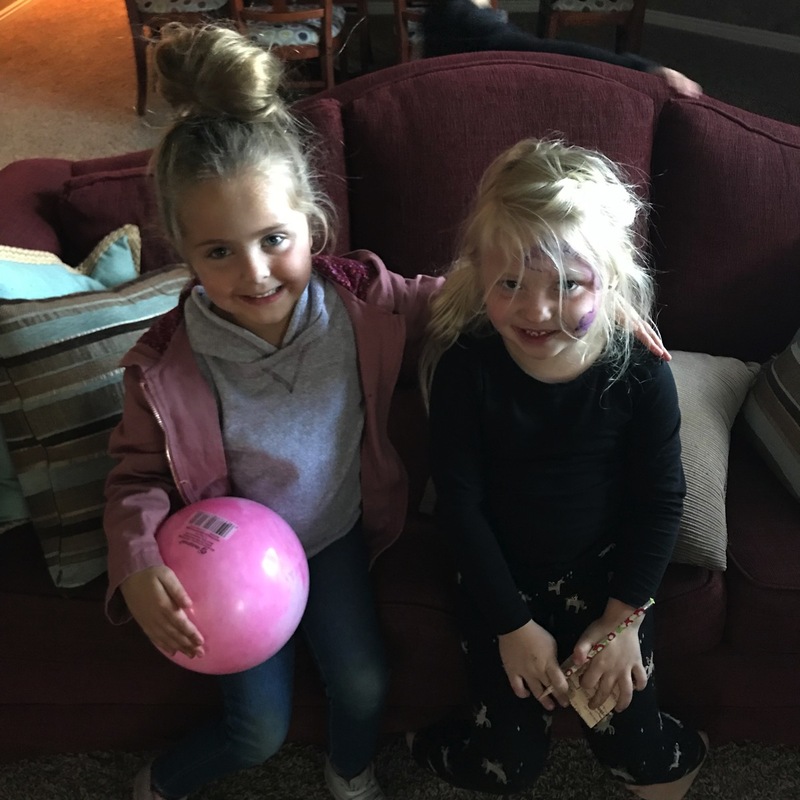 Brooke played with her cousins and I fell asleep on the floor in the living room while everyone was talking and moving around (nothing can stop me from sleeping when the tired wave hits me)! 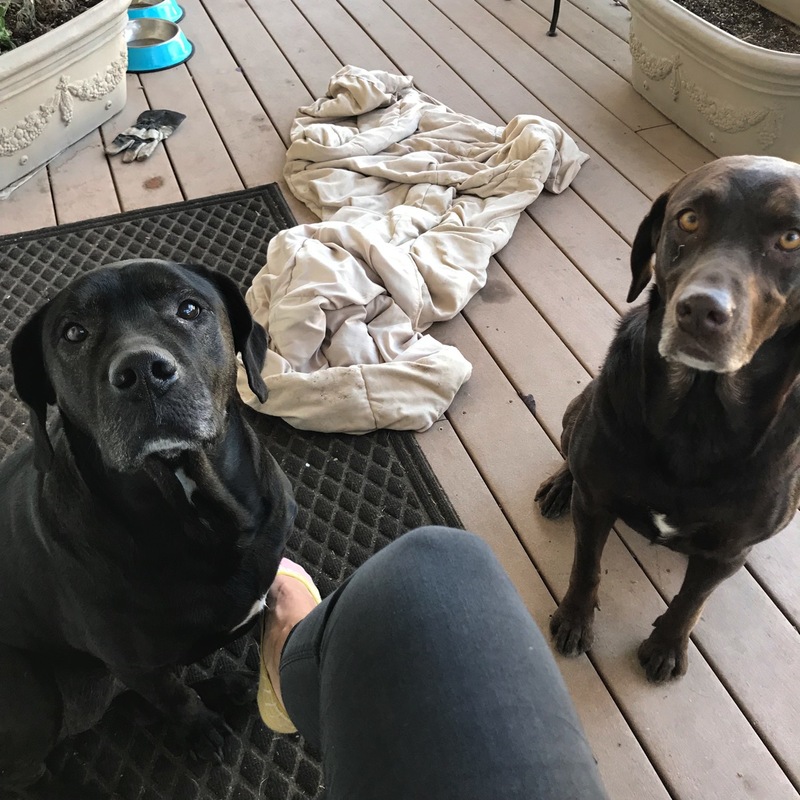 Beretta even had a buddy to hang out with. Andrew’s grandparents (they have 9 kids, 38 grandchildren, 30 great grandchildren and 3 great-great grandchildren) had a big pizza and ice cream party for all of the family that was in town. These were there too… so good! 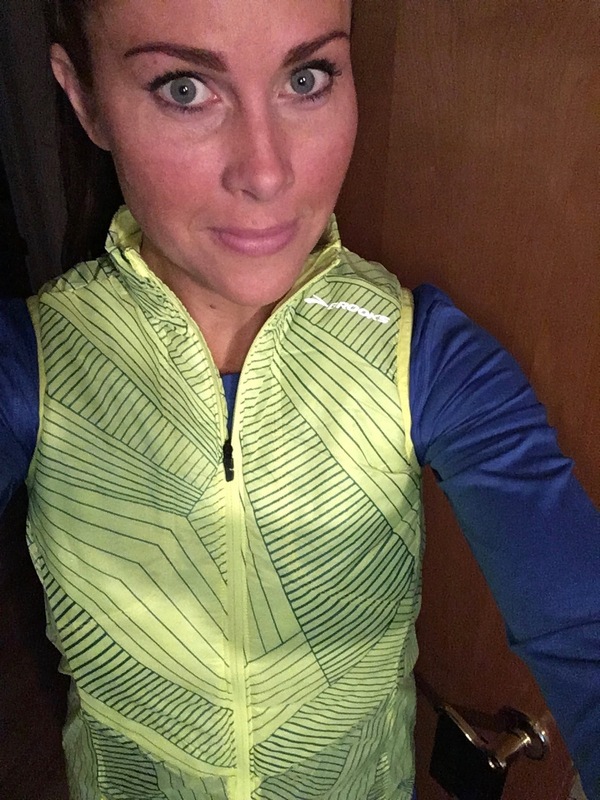 My sister is rocking her fall running and I LOVE HER in that vest… I’m a big fan of running vests but mine aren’t zipping up right now. 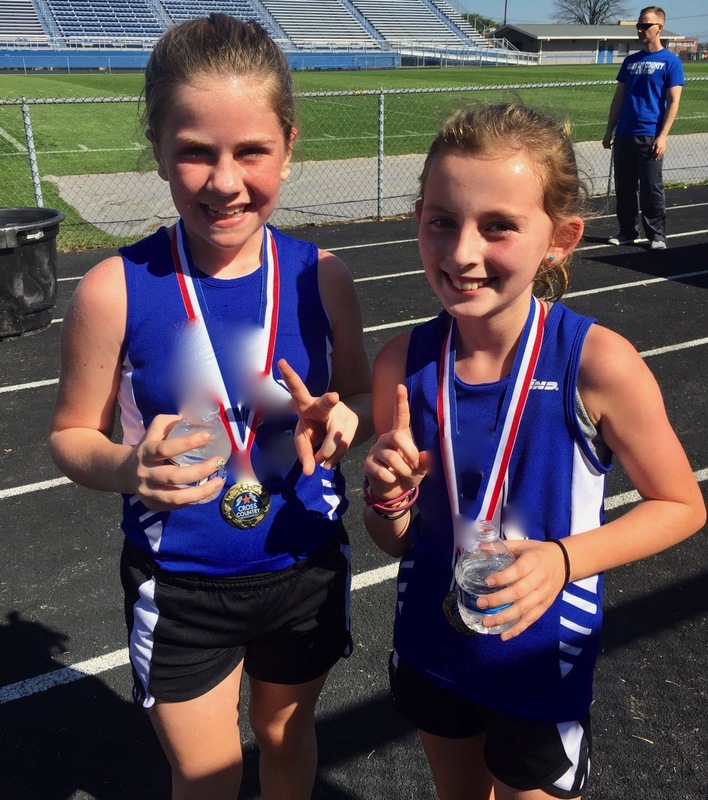 My niece (on the left) ROCKED her race yesterday and took second, she’s going to go far!!! Did anyone watch Kona last night… the winner set a new course record and ran a 2:39 (6:07 average pace) marathon in 90+ degree temperatures! 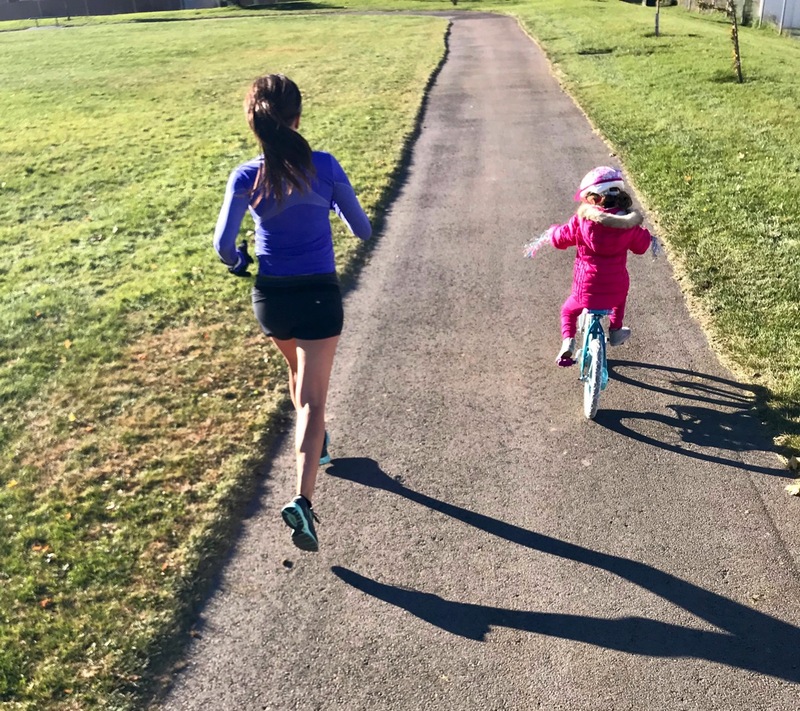 Tell me about your weekend running! How far? With people or solo? Best run last week? Or hardest run last week? Any of your siblings run? -Two of my siblings run! Silentish Saturday…. how far you’ve come + stomach stains! 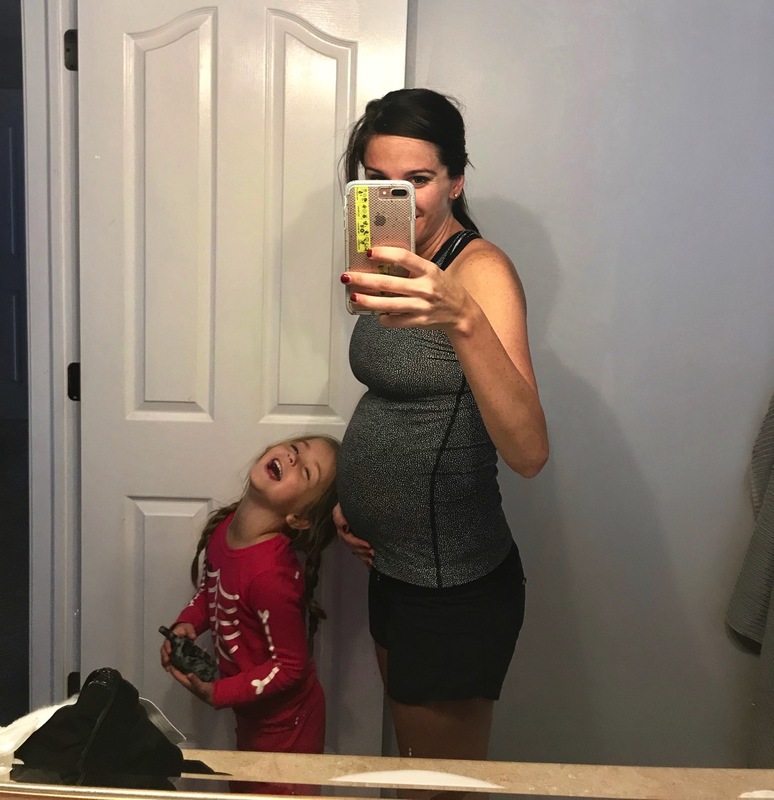 I think it’s so great that you’re planning to take a full 6 weeks off from running after giving birth. Your body will surely thank you. I’m curious how you are planning to mentally cope with not running? I know it is always hard for us runners to take any break, let alone 6 weeks off. And I’m not sure you’ve ever taken that much time off. 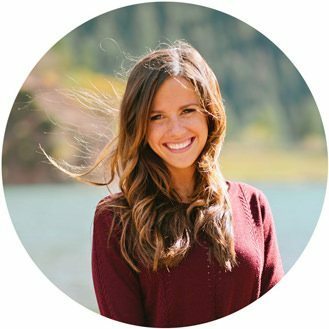 How do you plan to make sure you go the full 6 weeks without going crazy?? Becca!! GREAT QUESTION (and something I’m going to have to figure out a lot as I go too ha)! Mind if I answer this question in a blog post tomorrow… I have so much to say about it! Thanks and I hope you have an amazing Sunday! 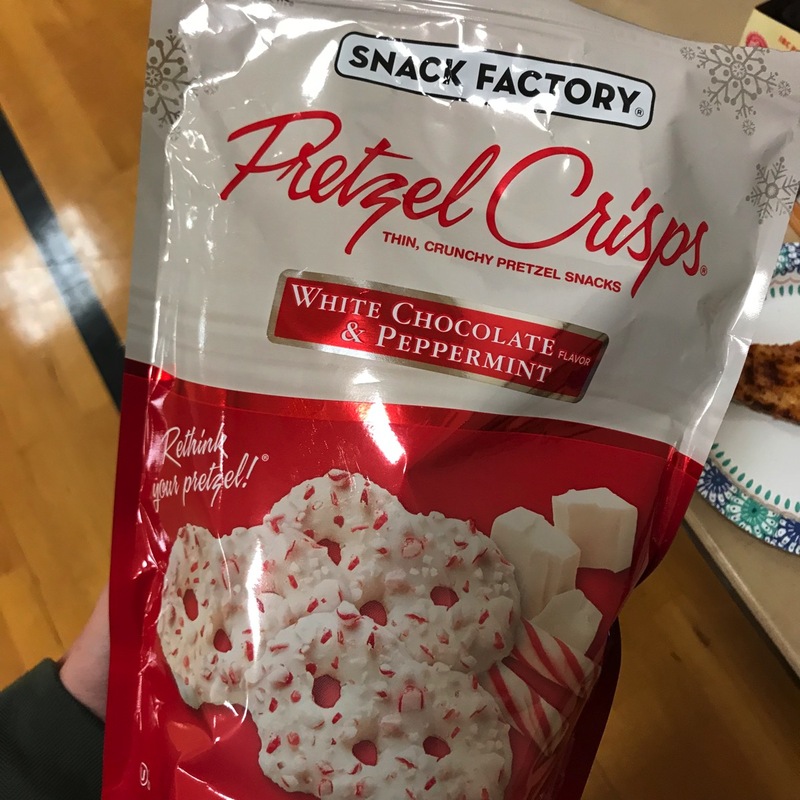 I need those white chocolate and peppermint pretzels in my life! That seems like such a classic winter food but right now it feels like summer with temperatures in the 80s so I’m just over here pretending it’s colder through food ha! They are seriously good… with some hot chocolate (and cooler temps for you)… they would be perfect! Thanks Maureen and I hope your Sunday is a beautiful one! No running this weekend–yet. I’m still recovering from my half marathon last Sunday. I did take a Zumba class yesterday. Fun stuff! Best and hardest run last week—half marathon on Sunday. My second half. I finished about a minute slower than I did last year, BUT I also finished stronger and in much less pain because I learned how to fuel my body during the run this time around. I consider that a win! Best thing I’ve eaten–bang, bang shrimp last night as an appetizer when we went out to eat last night. One of my older brothers was a runner. He has had to stop running because of two knee surgeries, but he now bikes. He’s one of those crazy people who does those 100+ mile road races. He also teaches spinning classes at the rec center in the town where he lives. Congrats Marti on your half marathon last Sunday, that is AWESOME! I am so glad you finished much stronger and without the pain that you had last year, fueling is huge! Oh I miss going to zumba with my sister, it’s a blast! Two knee surgeries?! That does not sound fun… I bet his spin classes are awesome though! I’m thinking of giving those Levitate shoes a try. My cousin had me try her adidas boosts on and they are supposed to be the same kind of technology and return some of your energy and they are really comfortable. This past week I got in 5, 9, 5, and 3 for a grand total of only 22, but I am hoping for more this week! The hardest one was the long run, because I wanted to run longer, but with the heat I couldn’t so I was mentally frustrated. This week I am doing 12 or 13 though, and I know I will feel better to have that distance hit before I get to race weekend. 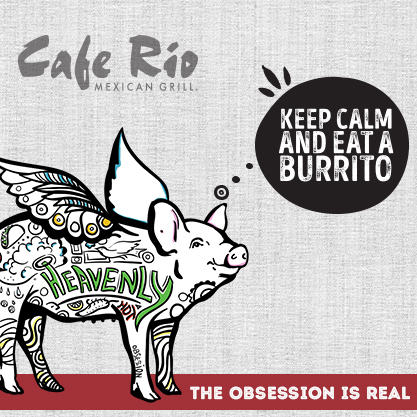 Best thing I ate: tacos! We had taco night twice last week and oh my was it good! 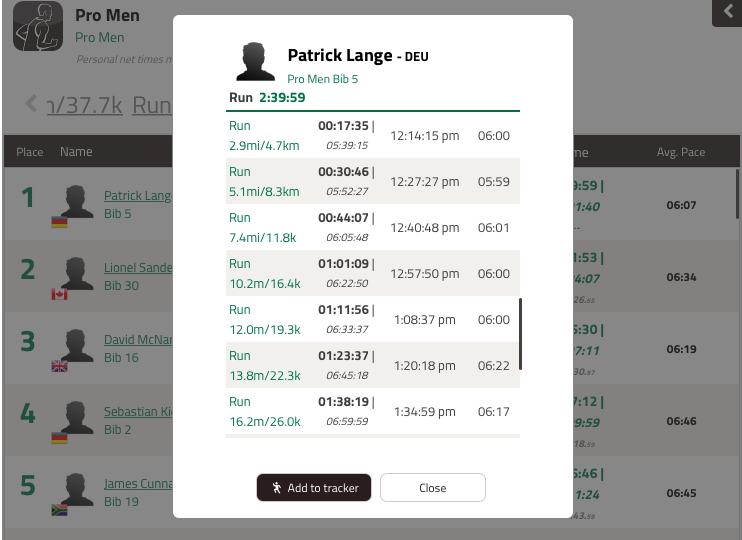 My brother (just turned 18) plays soccer and runs track, but he thinks he can keep his 6 something mile pace up for a half marathon………..I don’t know that he can, but I think if he will train for it then I would love to race with him one day. Between his focus on soccer and senior year though, it may be a few years. I ran a local 1/2 today and had a course PR by about a min and got 1st in my age group! This is definitely my best run this week!! I’ve been so anxious about nutrition and stomach issues and this is literally the first time in 2 weeks that I haven’t had to stop to use a bathroom! Maybe TMI, but it’s a big deal! Best thing I’ve eaten this week was fresh cut fruit after the race! I didn’t run at all this weekend — just slept in and enjoyed the extra rest! 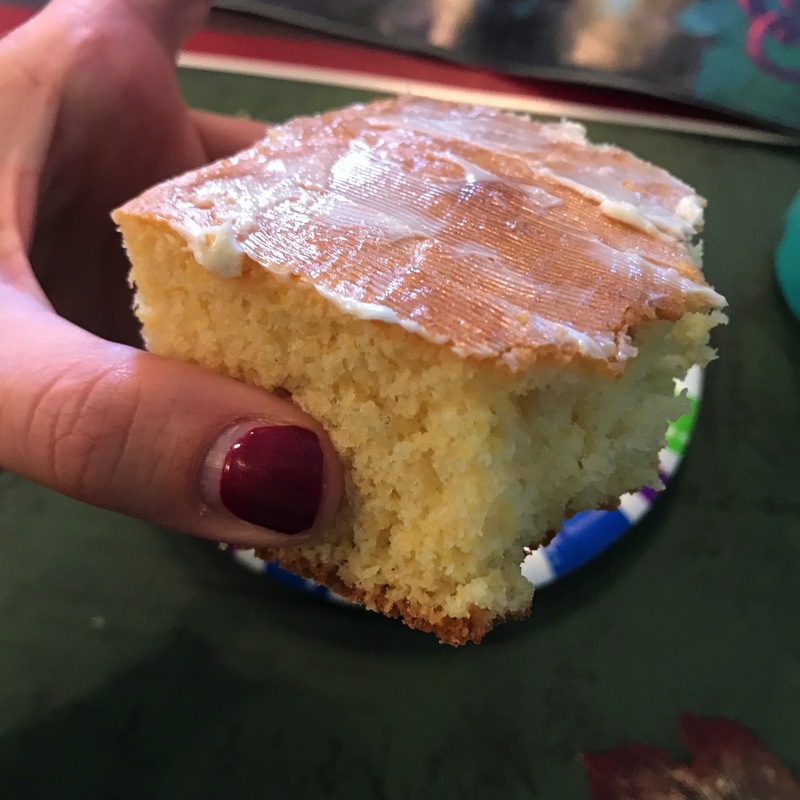 I made a carrot cake with vanilla icing for my husband’s birthday, so got to enjoy that for a treat! 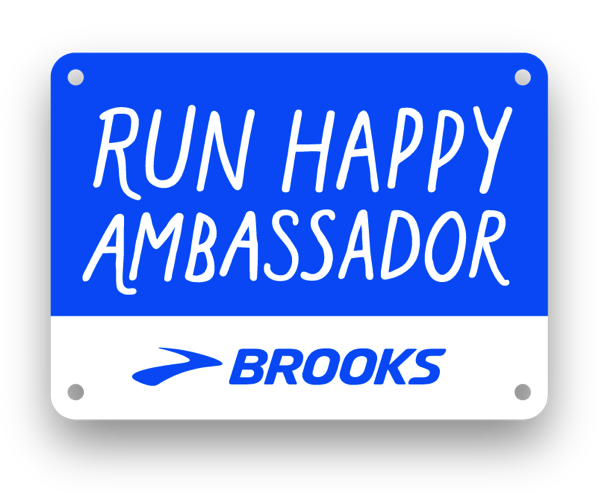 None of my siblings run… I’m looking for my next pair of shoes, i might have to try a brooks pair! ? 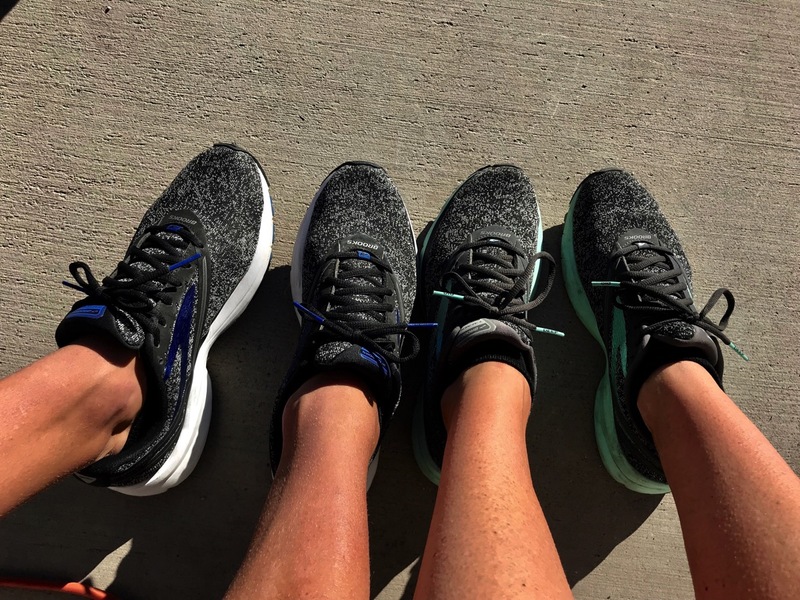 My weekend run was 8 miles with a friend who is training for her 2nd half marathon. It was my longest run in 6 months as I have been hovering at 6-7 mile long runs all summer. She ran my long runs with me when I was training for a 10 miler this past Spring. I happily returned the favor because running with someone is ALWAYS better, right? ? My runs this week were actually pretty good. While a little humid, the days were overcast and a little breezy. I love Fall running and will be happy when NC cooperates with cooler temps! Ha. Hope you are all having the best weekend! I ran 16 with a friend today. Not my best run but it happens, right? Training for CIM and I’m actually feeling pretty blah about this training cycle. I am one of 5 kids and I am usually the only runner. Sometimes one sister will train for a half (but it’s been awhile) and one brother will do the occasional 5k. But I have to really talk them into it! I think it’s great you can run so far into your pregnancy. 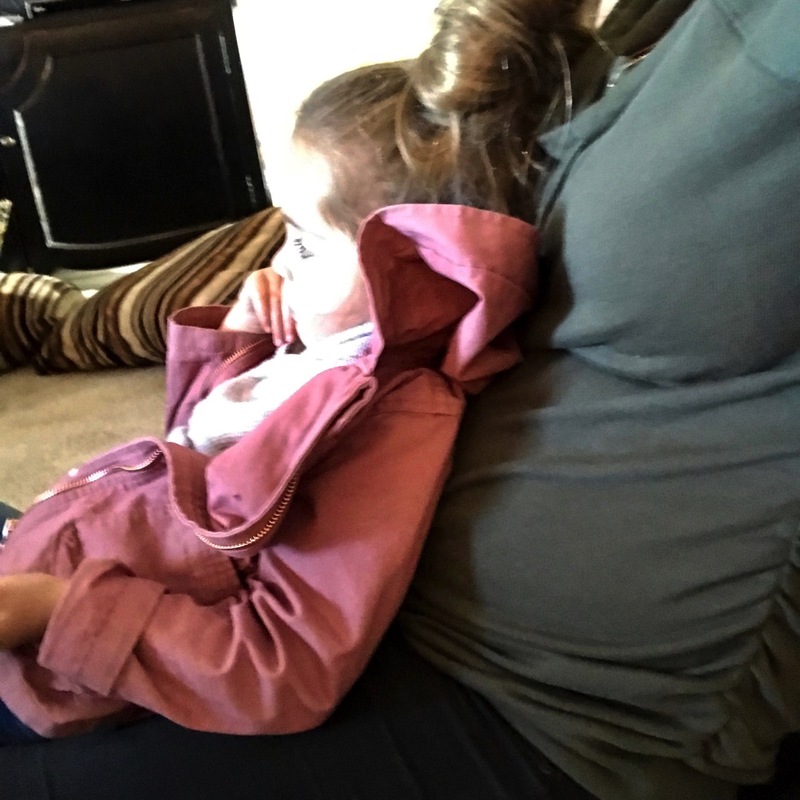 I always stopped in the second trimester cause I was so tired all the time! WAY TO GO on 16 miles Laura! That is awesome… sorry it wasn’t the best run but you are so right–> it happens and that is normally. I hope that the excitement kicks in soon and I can’t wait to hear all about how you rock CIM! Yogurt covered pretzels are so delicious. Wow, Andrew’s family is huge! It’s amazing to think the love of two people can lead to that many family members :) best thing I ate this weekend…. my mom’s homemade squash soup! weekend running was not stellar thanks to a head cold. But, Saturday I ran the XC course before the teams showed up. It is always fun to be at a sporting venue before all the teams show up with their electricity-to be there while it is still and beckoning is awesome to me! Our boys and girls did great, too! 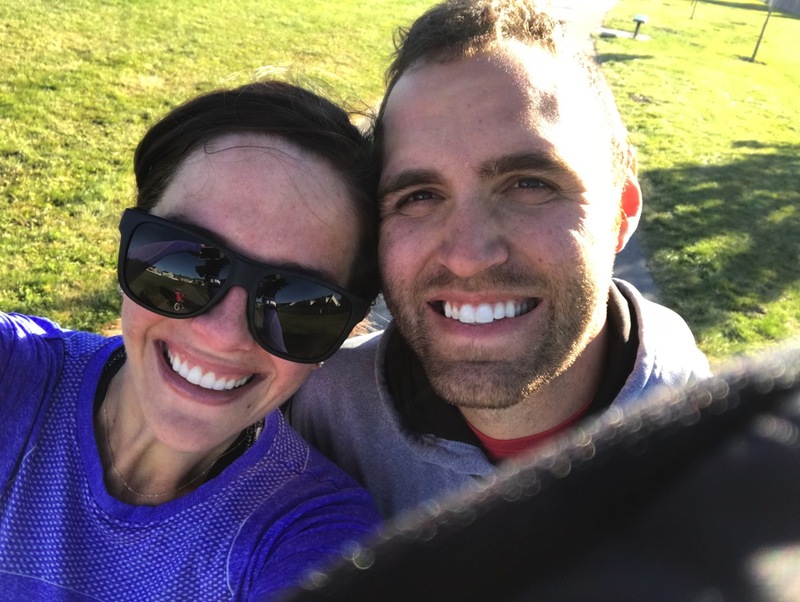 My brother (only sibling) is a runner-we run together any chance we get which is only when one of us is travelling to the other (I live overseas but he travels a lot for work and we go home every other year). He runs ultras now so it’s not unusual for us to plan wacky long runs together! I miss TJ’s……we request items from family and make swaps of European treats for TJ treats!!! I am so happy that I was able to run Lake Garda Marathon yesterday! but…. I was having the time of my life running in a group of two wonderful american sisters from Colorado and an Italian teacher who has finished over 150 marathons. He was our terrific pacemaker. 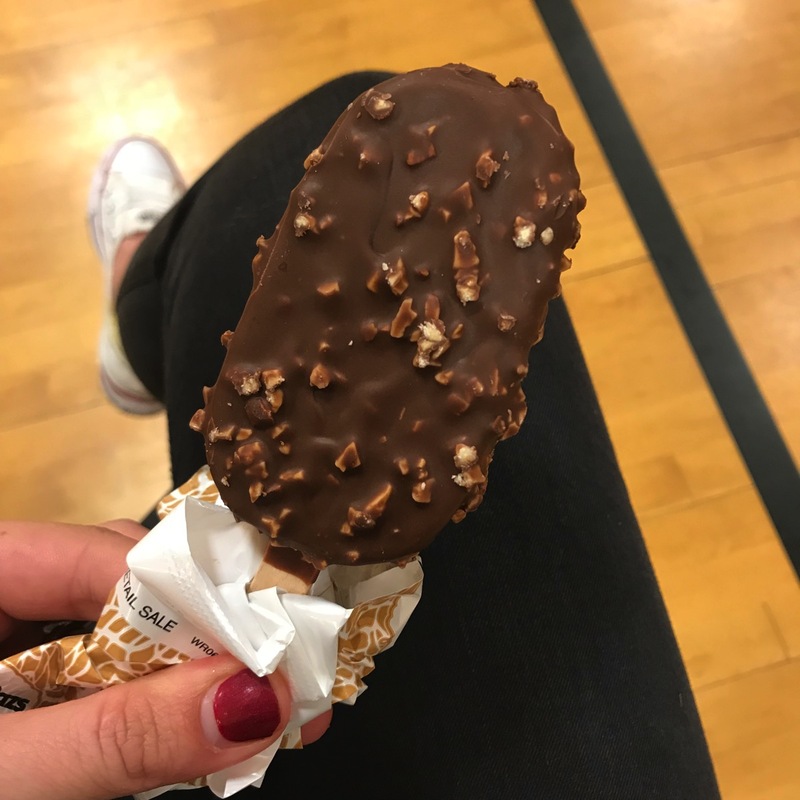 We were chatting, laughing, joking, sharing a frozen popsicle that we got for free from a Cafè and simply enjoyed the sunny weather and the scenery. We were smiling most of the time. Thank goodness I didn't feel a thing and I was sorry when the marathon was over. 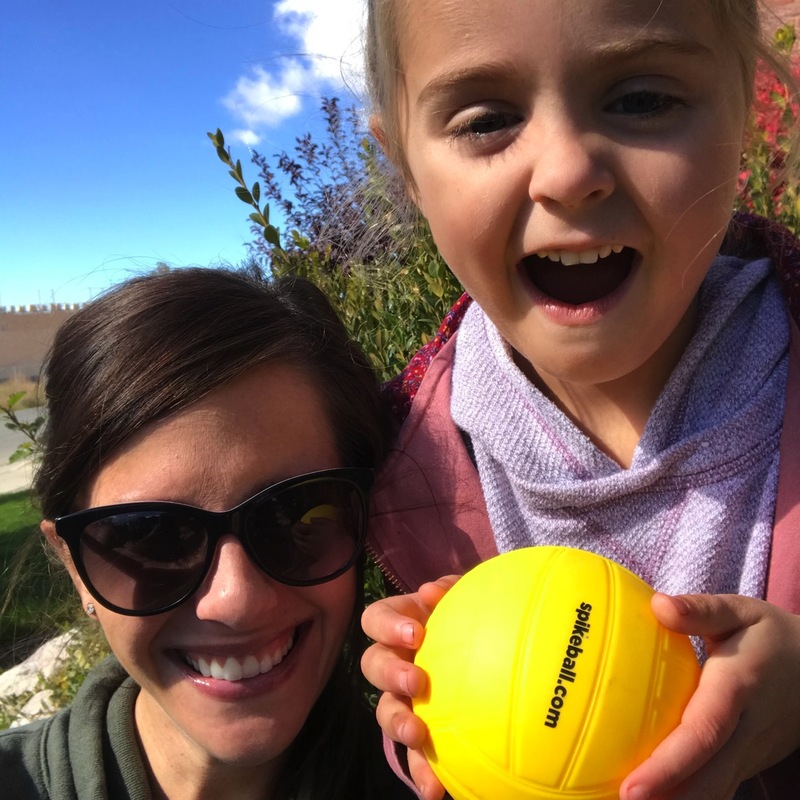 Thank you so much for your mom's pep talk, it helped a lot!!! My friend, Meghan, coaxed me into the inaugural Harvest Running Festival; nighttime trail 5k in the dark on Friday the 13th (I need a better headlamp!!) followed by a HILLY half marathon the next morning. I didn’t crush my times or PR by any means, but it was a super fun adventure & a much needed change in running routine. I haven’t been able to run since February due to a knee injury and I feel sad about it every Saturday morning :( I was able to go hiking on Saturday for a bit though, and that was amazing!